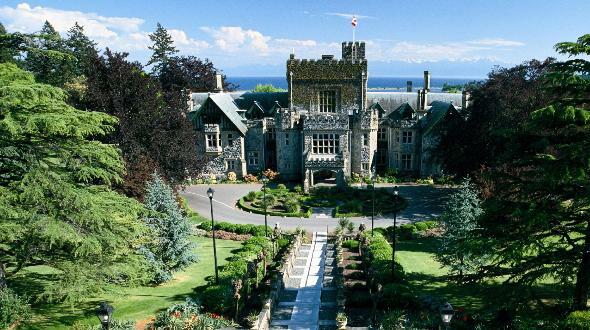 Located in beautiful Victoria, the capital city of British Columbia, and is only a 15 minute flight or a spectacular 90 minute ferry ride from Vancouver. Victoria has a pleasant, temperate climate and a vibrant city centre with a host of shops, restaurants and outdoor activities. A Canadian government program gives eligible international students the opportunity to gain valuable work experience both during your studies and after you graduate. During the Post-Graduation Work Permit Program students may also be eligible to apply for Canadian Permanent Residence.